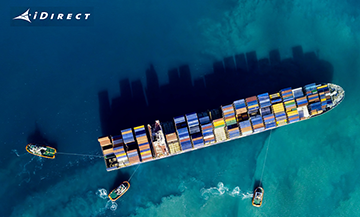 VT iDirect, a company of VT Systems, has announced that Castor Marine, a satellite service provider based in the Netherlands, has become one of the first in its region to deploy the latest iDirect iQ 200 remote with an upgrade to its maritime network to VT iDirect’s Evolution® 4.1.2 software. 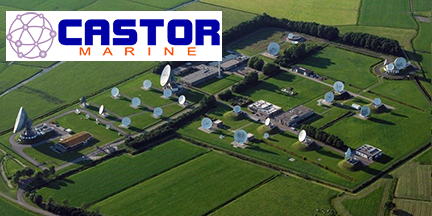 With this upgrade, Castor Marine will be able to support DVB-S2 and DVB-S2X on a global scale, enabling greater network efficiencies and cost savings. Edwin Cras, Managing Director, Castor Marine, said the company offers customers state-of-the-art technology, which is why the firm chose to upgrade to iDirect iQ 200 and Evolution 4.1.2. The iDirect iQ Series of remotes and corresponding innovative software offer superior performance for the price point. 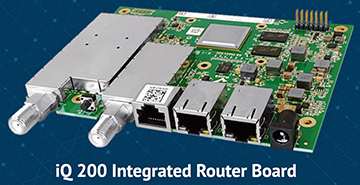 Jerome Clapisson, Regional VP, Europe, added that VT iDirect with the iQ 200 and Evolution 4.1.2, Castor Marine can future-proof its networks and minimize investments in infrastructure upgrades.